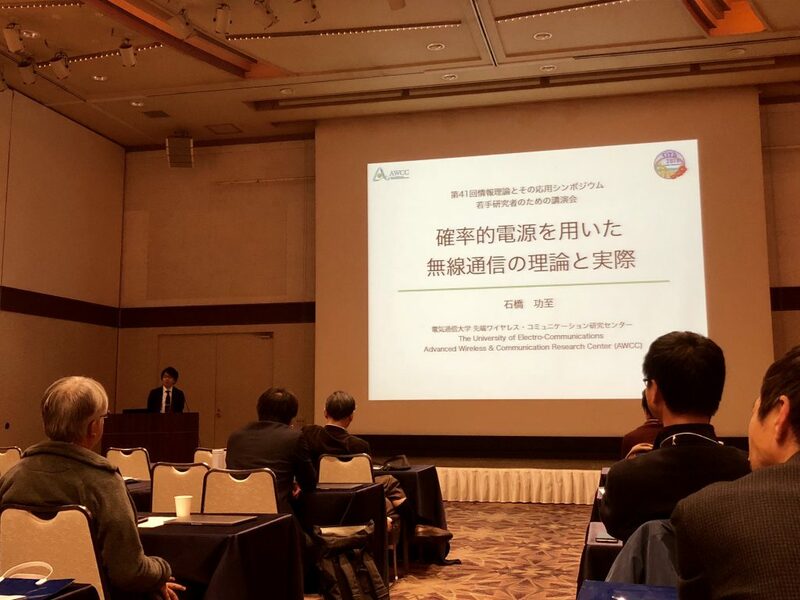 Prof. Ishibashi and our lab members attended 41st Symposium on Information Theory and its Application (SITA) at Fukushima, Japan. 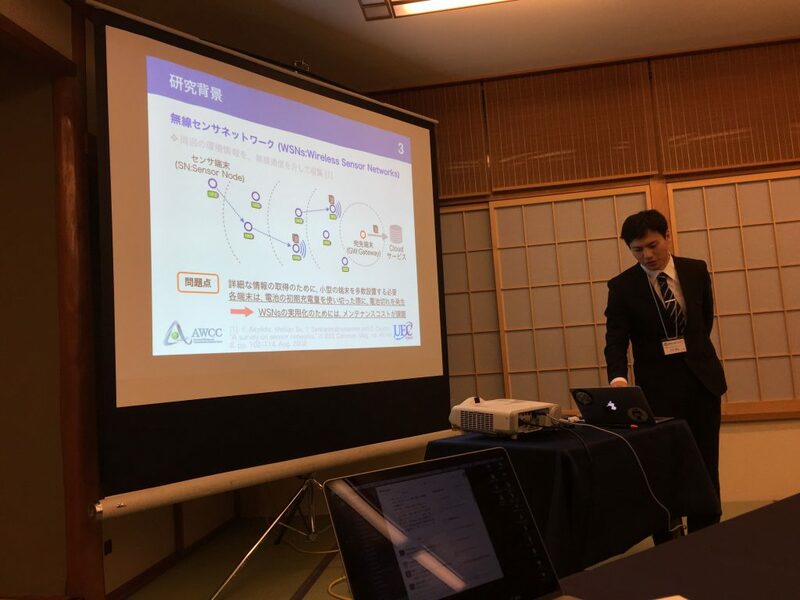 Prof. Ishibashi gave an invited talk titled “Theory and Practice of Wireless Communications with Stochastic Power Source” for “Lectures for Young Researchers”. Our members, Shun, Kazuya, Tatsuhiro, and Takanori also presented their recent works.